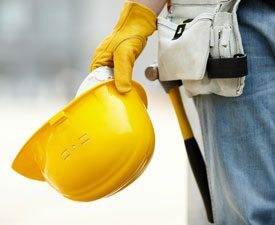 We have many years of experience in advising and representing builders, home owners, commercial property owners, and other professionals in the building and construction industry. When acting for clients in the preparation of contracts, we work to address the key legal and practical issues which can affect their bottom line, as well as identifying risk areas and assisting in minimising that risk. We can help you balance enforcing your legal rights and preserving productive relationships. We concentrate on managing the process to achieve an early and cost effective resolution when managing a dispute on behalf of our clients. Can I use surveillance footage of my builder in a residential building dispute? What is a “Major Defect” under the Home Building Act 1989. How long have you got to make a claim for breach of a statutory warranty?